Tyrol (Tirol) offers a lot of strong castles as well as a few fine palaces. 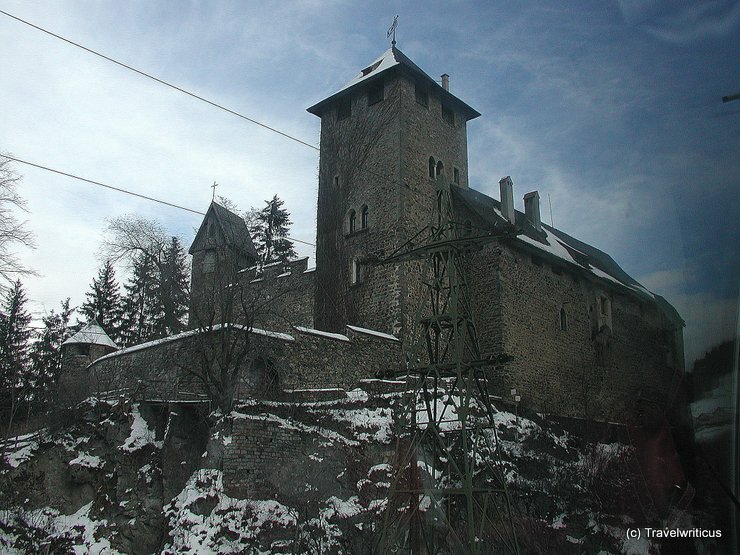 A special type of castles are castle-like buildings called Ansitz. This entry was posted in Castles, Directories and tagged Austria, Tyrol by Travelwriticus. Bookmark the permalink.